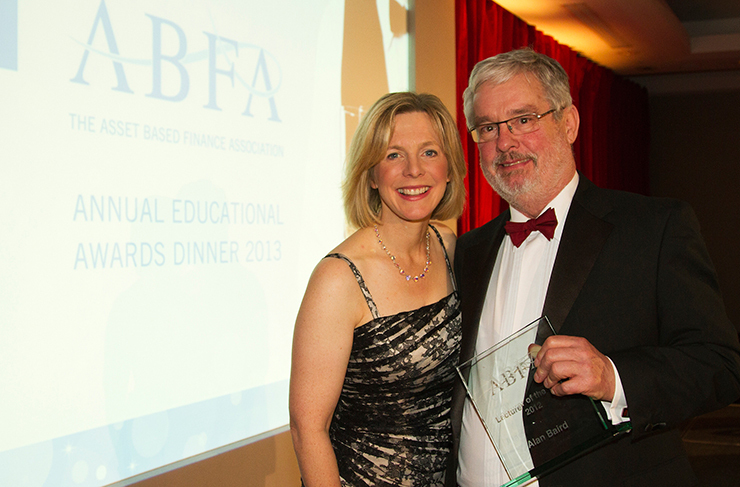 Founder and managing director of Hilton-Baird Audit & Survey, Alan Baird, has been voted Lecturer of the Year at the ABFA Educational Awards Ceremony, held last night (6th March) at the Royal Garden Hotel, Kensington. The award follows the risk management experts delivering the Asset Based Finance Association’s Audit and Survey Training Course, for the fourth year, in September 2012. The course, which was tutored by Alan and fellow director, Graham Bird, provided the asset based finance industry’s auditors, surveyors and risk managers with the latest techniques and tools to help them hone their auditing approach. 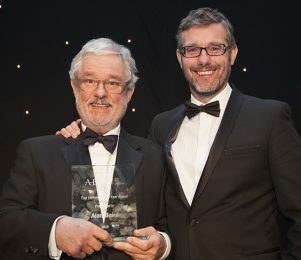 Both Alan and Graham were shortlisted for the award, but Alan prevailed to become the second director of the Hilton-Baird Group to win a lecturer award at this prestigious event. Group CEO, Alex Hilton-Baird, believes Alan’s achievement is testament to the company’s expertise in the risk management arena. 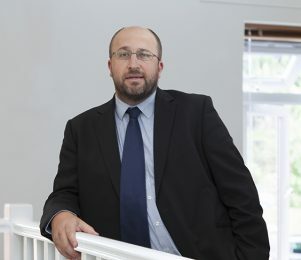 Alex said: “The asset based finance industry is playing a crucial role in supplying businesses with the funding that’s required for them to stabilise and grow in the challenging economic climate. “Fundamental to this is an efficient risk process that enables funders to make informed lending decisions. This task has increased in size in recent years given the range of pressures on businesses’ cash flows, but this course and our team’s proficiency at delivering its content in an informative and engaging way has meant that lenders are able to continue to fund a range of businesses securely.